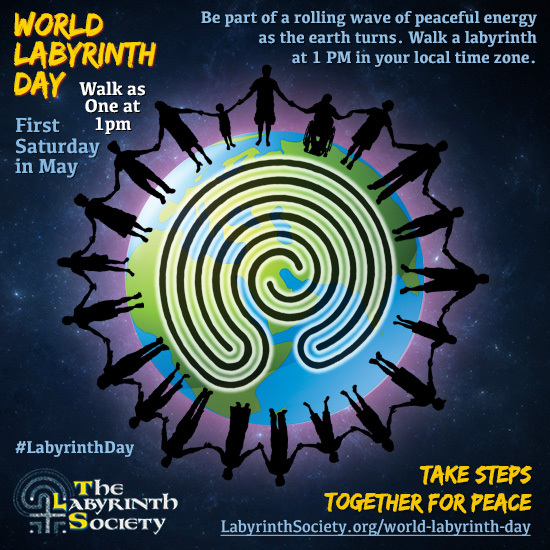 Celebrate the 11th Annual World Labyrinth Day on May 4, 2019 and join over 5,000 people taking steps for peace, ‘Walking as One at 1’ in the afternoon. 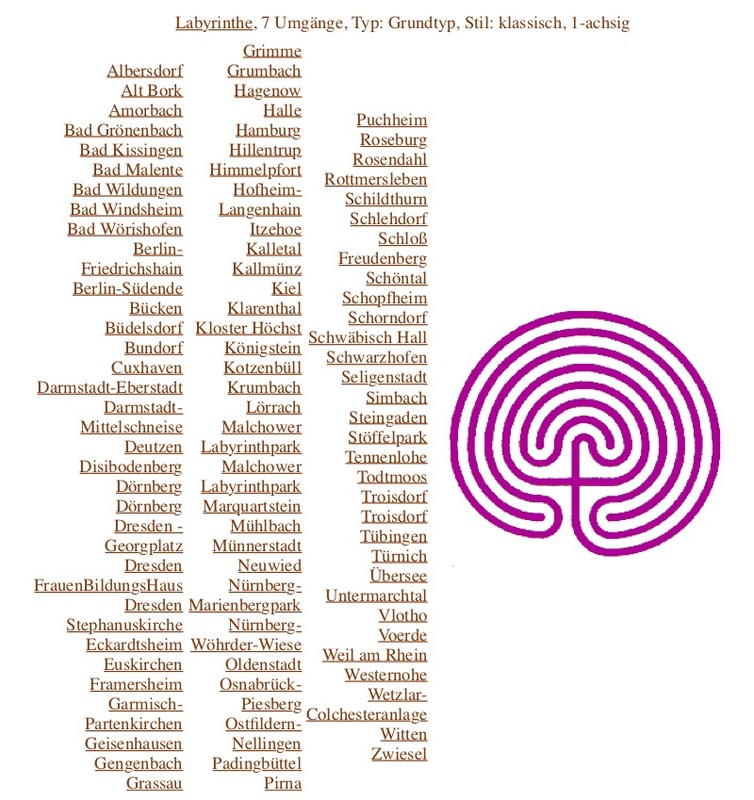 Last year there were participants in over 35 countries. 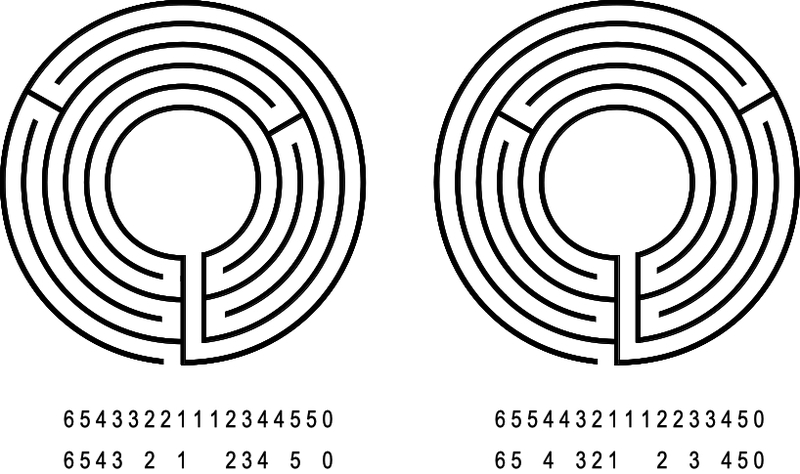 Most nicely it would be if everybody which is able would walk a labyrinth. 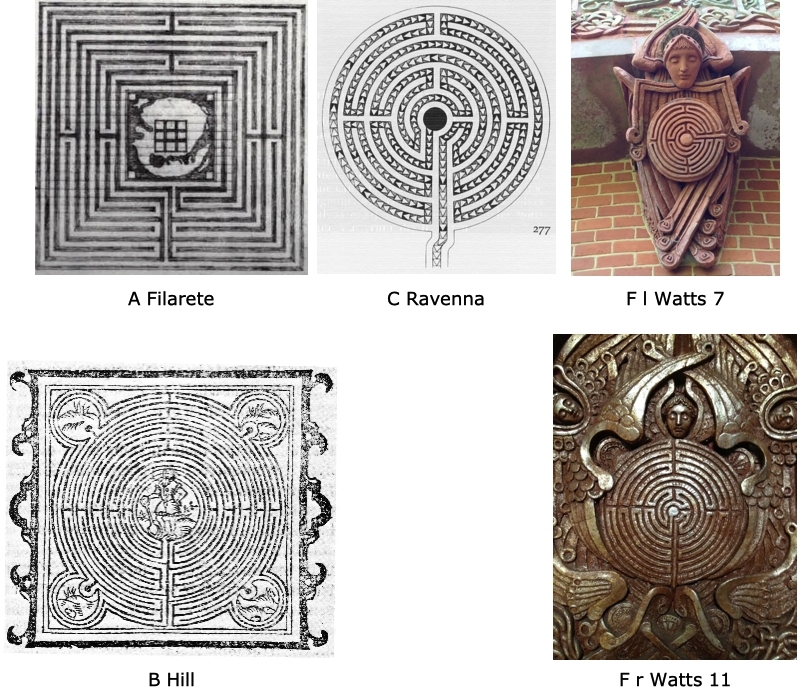 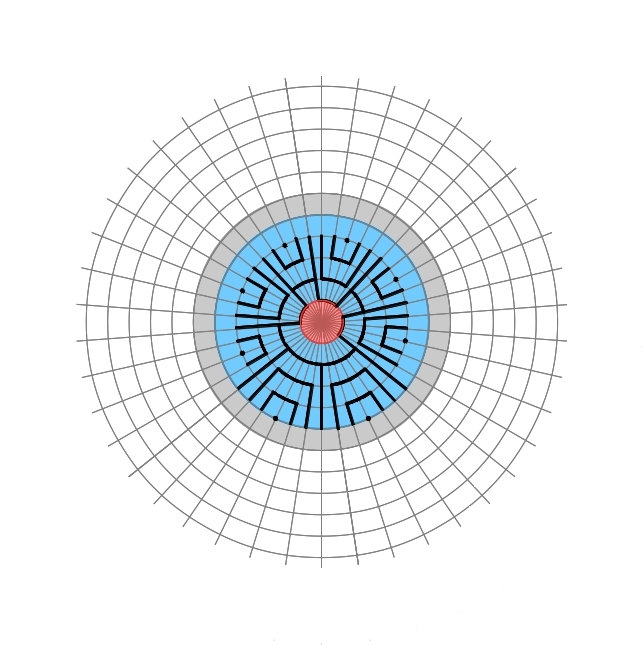 But it is also possible, as a substitute to trace a finger labyrinth, to make a labyrinth meditation or to be active labyrinthine in some way. 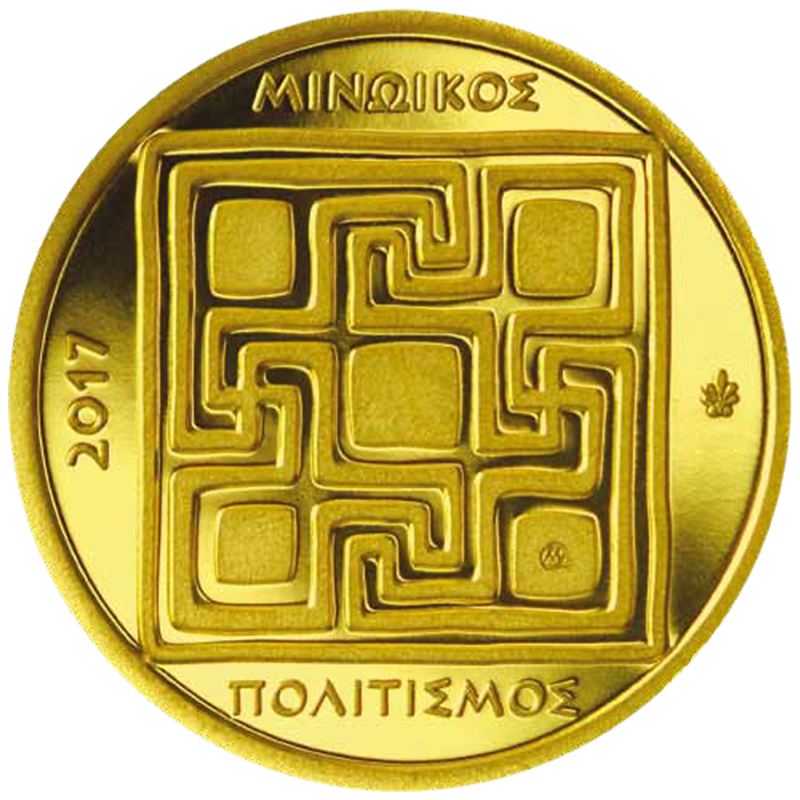 In 2017, a commemorative coin dedicated to the Minoan civilization was issued by the Mint of the Central Bank of Greece. 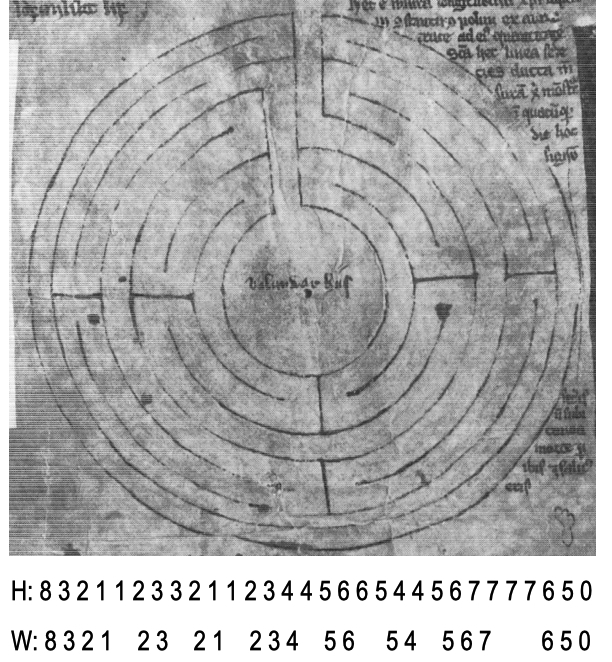 This earliest civilization in Europe can be traced back to the years around 2600 BC. 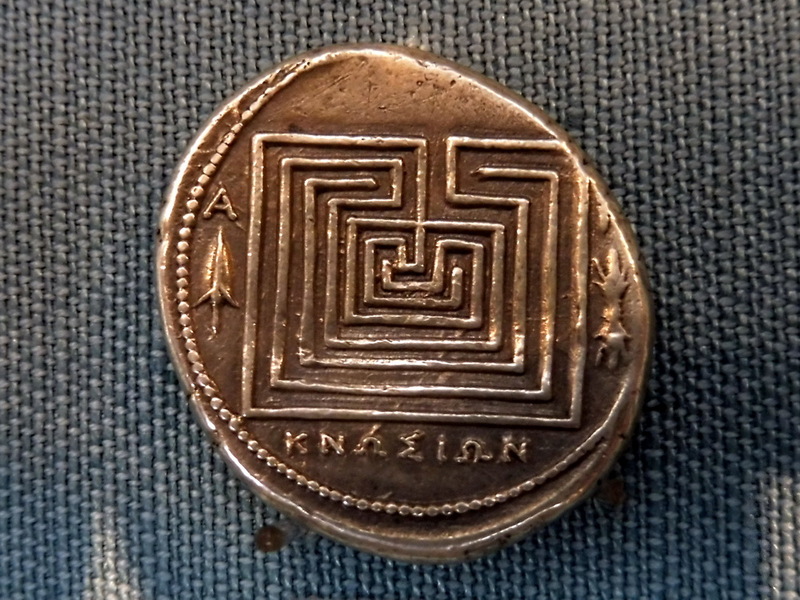 The Minoan civilization got its name from the famous King Minos. 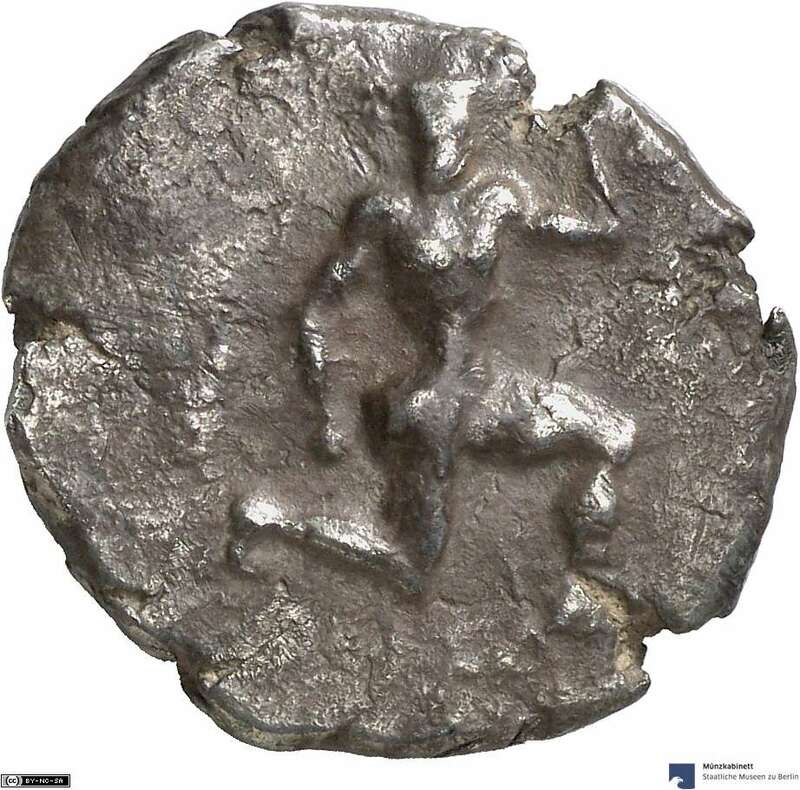 The story goes that, with the help of the god of the seas, Poseidon, and a white bull, he came to power and thus gained fame and reverence among his people. 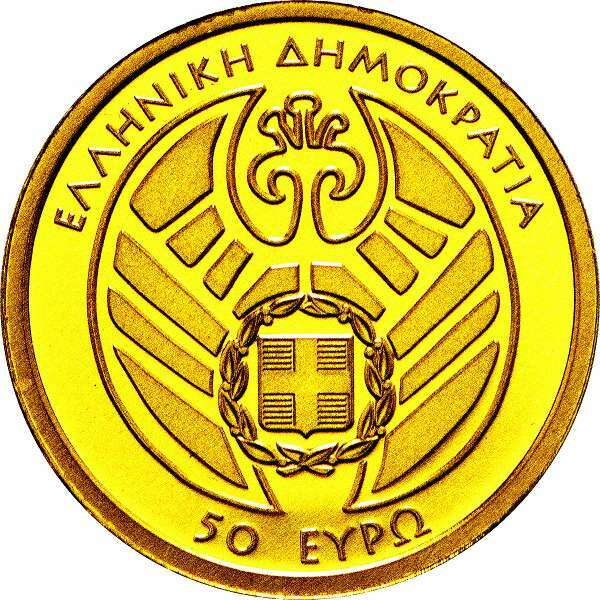 The 50-euro gold coin from 2017 was issued with an edition of 1500 pieces and minted in real gold (999.9 / 1000) in the highest collector quality “polished plate”. 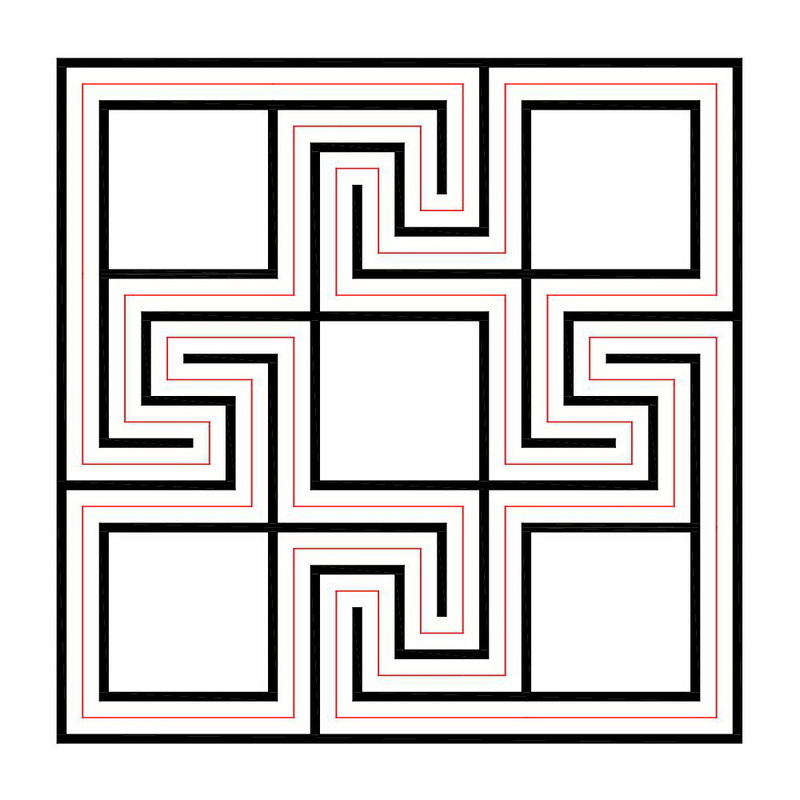 Two nested cross meanders can be seen in a large square around 5 smaller squares. 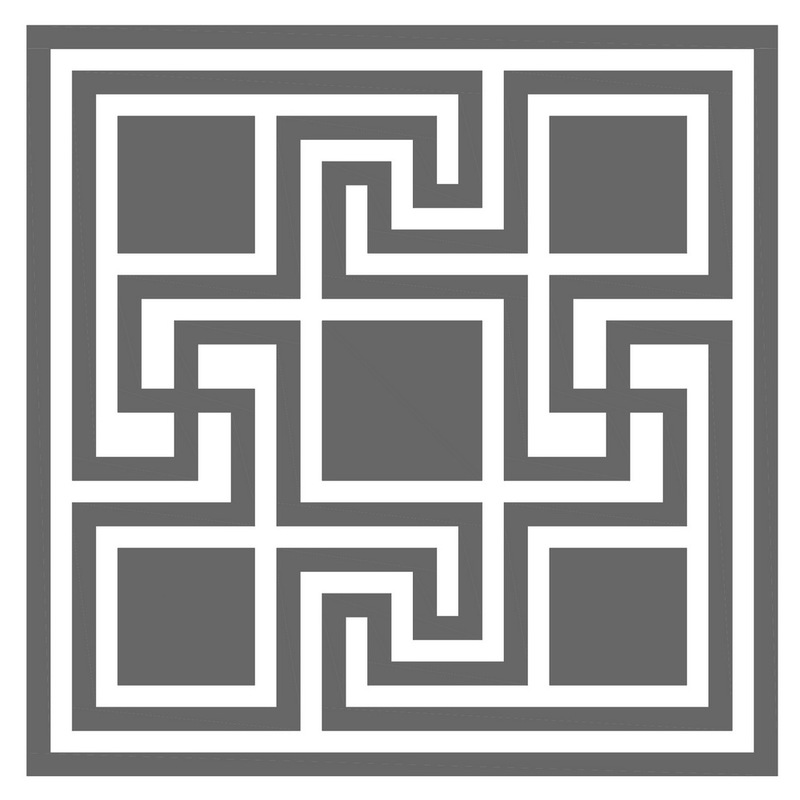 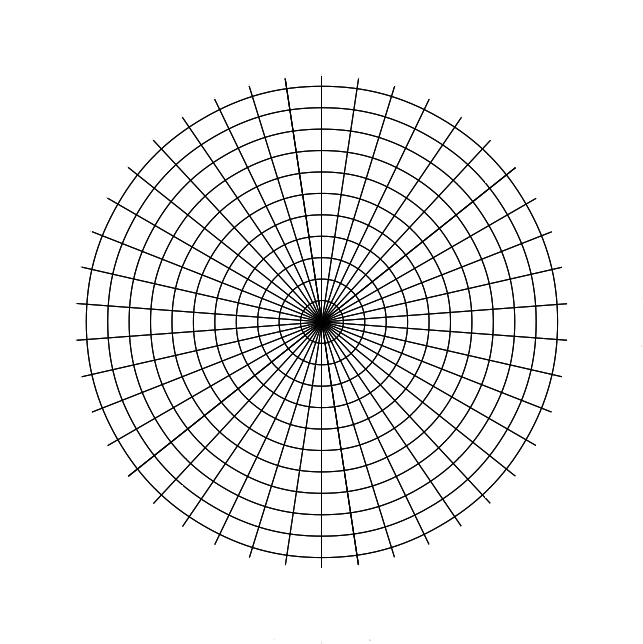 The black lines form two closed line systems without beginning and end. 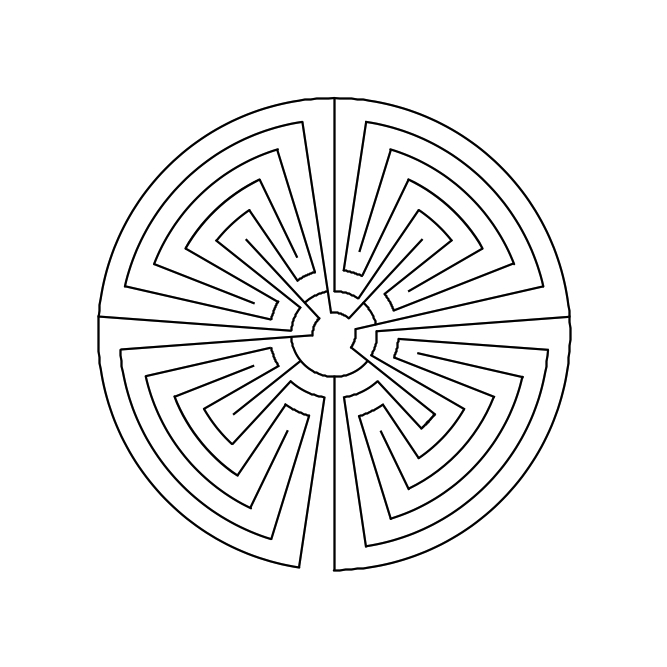 The white lines have branches and dead-ends, also without access. 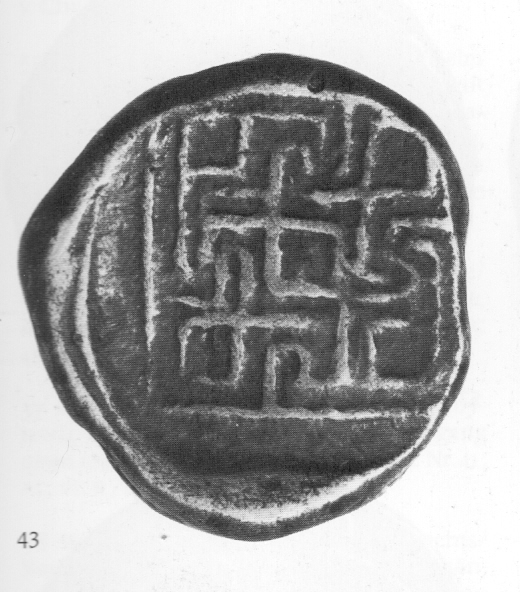 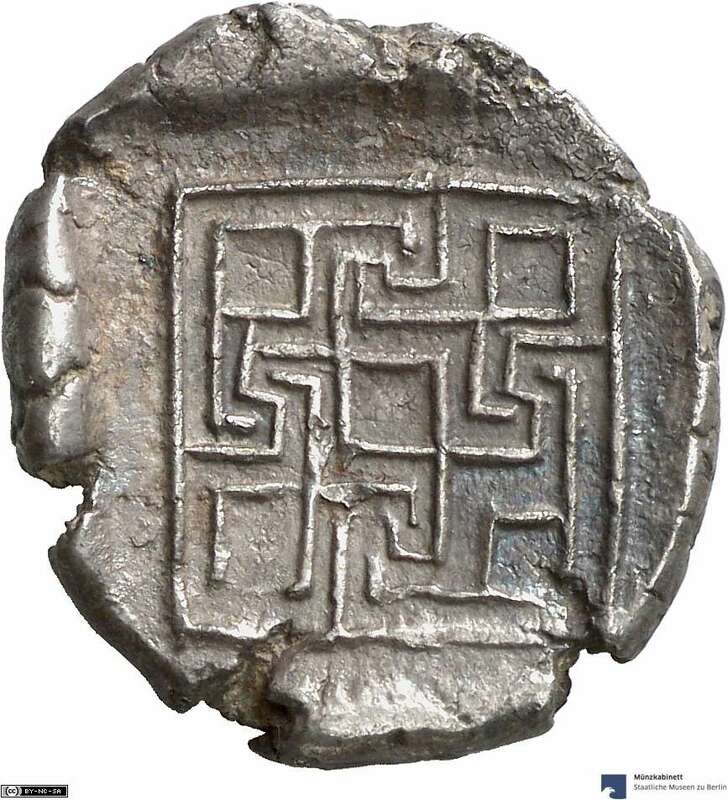 This is reminiscent of a similar representation on the silver coins of Knossos, which are well over 2000 years older (see related posts below). 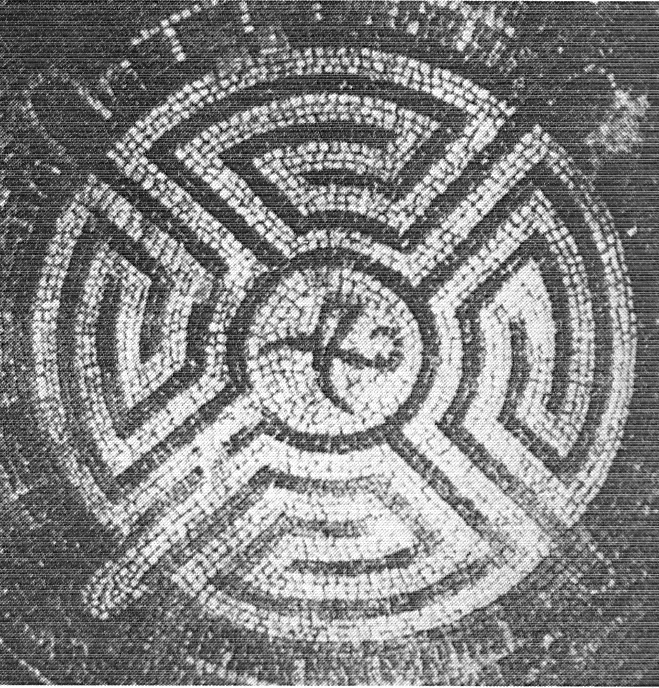 Should the representation again symbolize the labyrinth of the Minotaur?